A former sniper, Andrew wrote this song on Memorial Day to serve as an authentic version of the typical patriotic war song. Thanks to our fan's generous donations, we were able to record the song this October after Andrew played it live during a concert at the Throckmorton Theater in Mill Valley, CA. An incredible storyteller, Andrew's song will make a deep impression that will stay with you. Watch the lyric video and live versions, then purchase White Mache at all the regular sites. 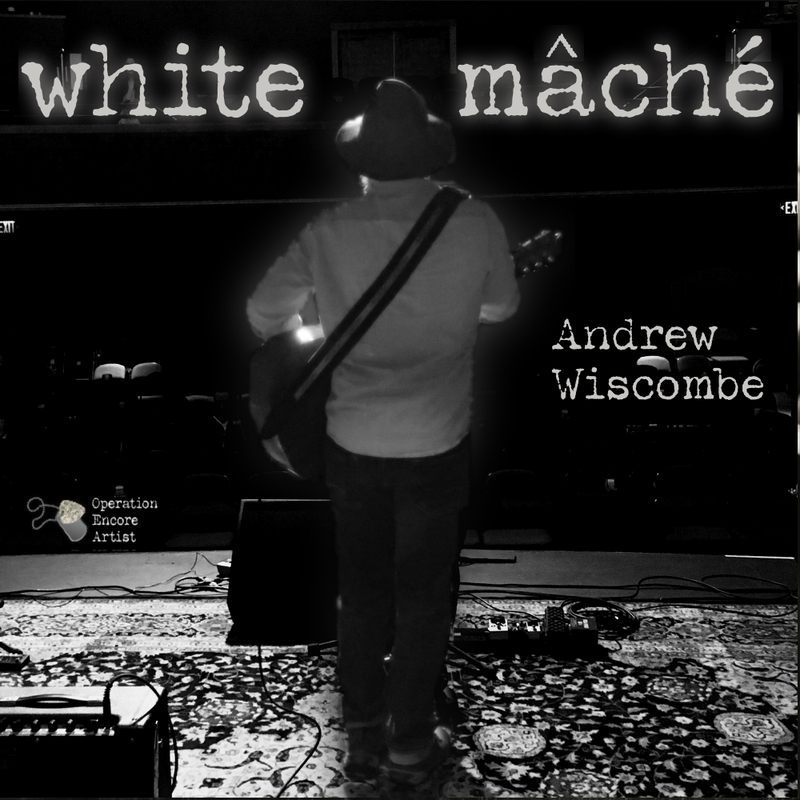 Visit AndrewWiscombemusic.com to listen to more of his great music. Produced in October of 2018, "Coming Back to Texas" is a song dedicated to the life, magic and memory of Mr. Stevie Ray Vaughan. Written by long-time OE artist Steve D Wilson, it’s captivating melody draws out memories and emotion that begs you to stick in on repeat. Produced in May of 2018, "Bold Enough to Try" is Operation Encore's second single-artist album, featuring long-time OE artist Jerry Maniscalco. This 5-track album features studio-quality updates to "Wake Up" and "We Are", the unofficial Operation Encore anthem. It also contains classic Jerry originals "Riverside", "Don't Kill the Messenger" and "Gypsy Blood". If you haven't already discovered Jerry Maniscalco, this is a great place to start. Listen to the album, grab it at the links above, then watch for Jerry Maniscalco concerts in the Jacksonville, FL area. Produced in 2016, "Monuments" is the second album produced by Operation Encore. Monuments introduced the talents of Logan Vath, Meghan Richards, Doug Lane and Andrew Wiscombe, while bringing back OE veterans Stephen Covell, Tom Abbott, Chris Kurek, Rachel Harvey Hill, Jerry Maniscalco, Matt Stake, Robert Raymond and Steve Wilson. "Operation Encore" was our first collaboration album—the beginning of OE. 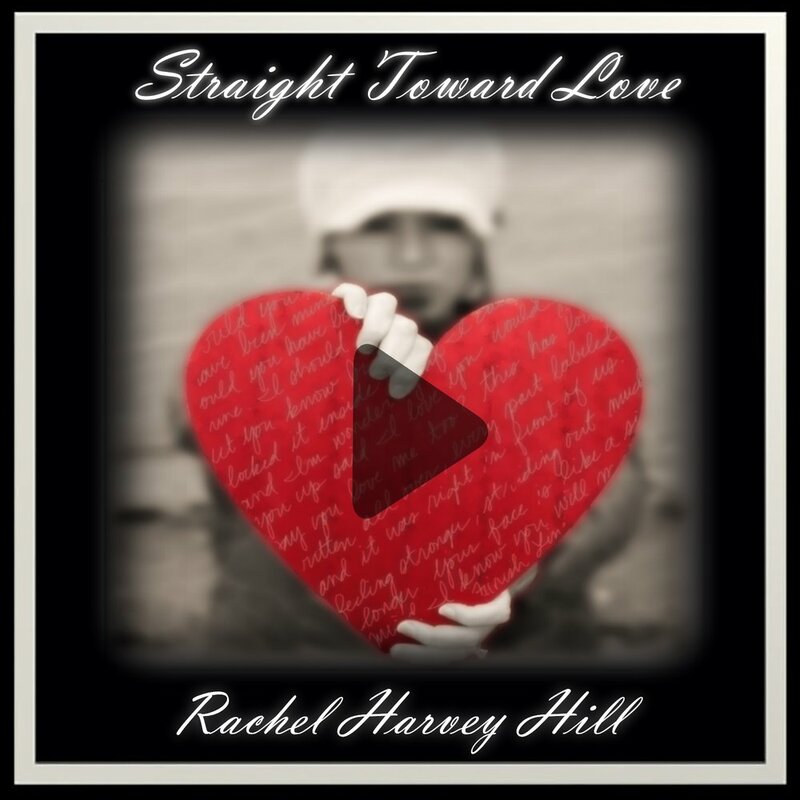 Produced in Fall 2014, the album is comprised of 16 original songs from 11 singer-songwriters from across the military and veteran communities. Artists included Stephen Covell, Tom Abbott, Rachel Harvey Hill, Chris Kurek, Steve Wilson, Theresa Denofre, Matt Stake, Brett Cato, Jerry Maniscalco, Rob Raymond, and Keith Broecker.